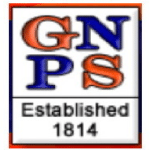 This week, 603 students will graduate from Great Neck Public Schools’ three high schools: 286 from John L. Miller–Great Neck North High School, 302 from William A. Shine–Great Neck South High School and 15 from The Village School. 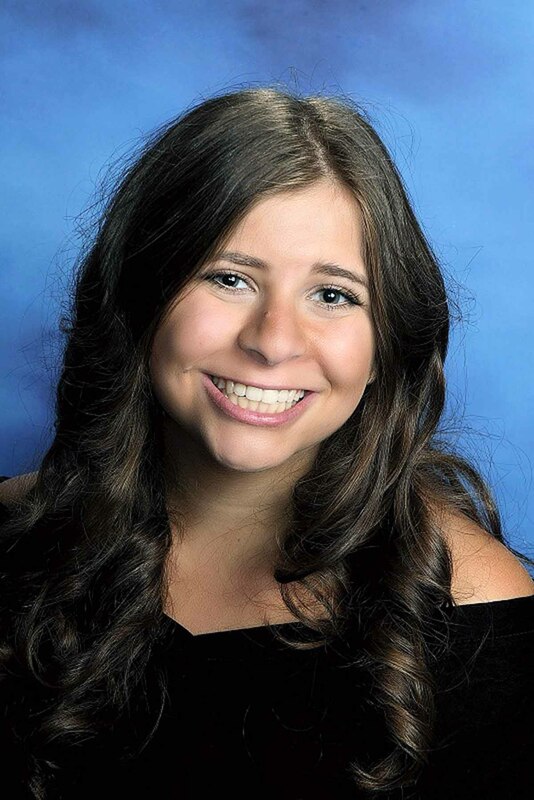 Graduation ceremonies for North and South High Schools will be held on Thursday, June 22, at the Tilles Center at LIU Post, with North’s ceremony in the morning and South’s in the afternoon. The Village School will hold graduation at the school on Wednesday afternoon, June 21. Nearly 97 percent of the Class of 2017 will pursue higher education at either two- or four-year colleges. The remainder historically seek employment, vocational training or enlistment in the Armed Services. Accomplishments of the North and South High Schools valedictorians and salutatorians follow. 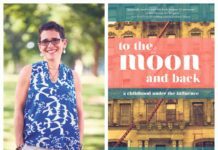 Winners of other awards, including Frederic Duclos Barstow, Alan L. Gleitsman, Scott Moss and Genelle Taney, as well as the students’ graduation speeches, will appear in upcoming editions. Zachary Lee is the North High School valedictorian. The South High School co-valedictorians are Benjamin Newman and Melody Yang. Lee is an Advanced Placement Scholar with Distinction who earned perfect scores on his six exams, a National Merit Scholarship Competition Finalist and a National Spanish Exam Silver Medalist. He was copresident of Junior Players and Tri-M Music Honor Society, and captain and founder of the newly formed Junior Players Improv Group. 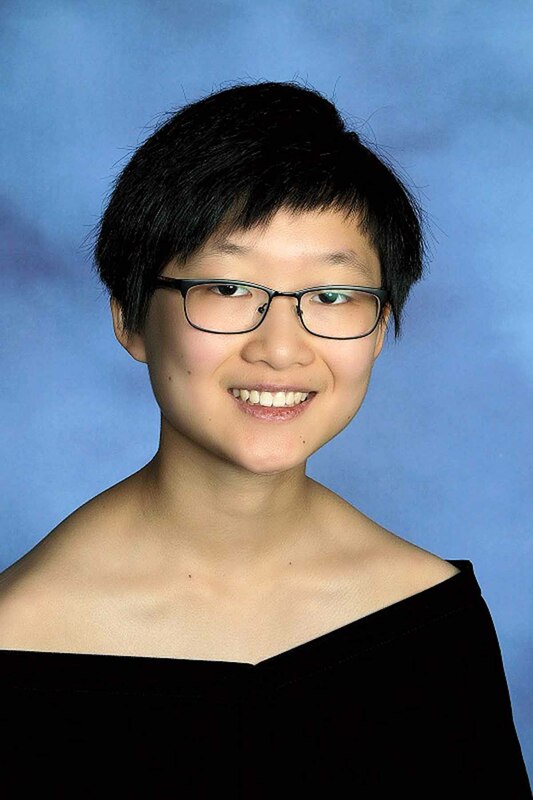 Lee was a Nassau County Long Island Scholar Artist, selected for NAfME All-National and All-Eastern Honor Ensembles Mixed Choirs as a Bass 2 singer, NYSSMA All-State Conference playing flute in the Symphonic Band and NYSSMA Piano Showcase Alternate. He was a member of North High’s Chamber Music Society, Symphony Orchestra, Symphonic Band, Jazz Ensemble and International Thespian Society. Lee participated in Junior Players productions throughout his four years at North, and was a contributing writer for Epiphany, the school’s literary magazine. He will be attending Yale University in the fall. Newman is an Advanced Placement Scholar with Distinction, a National Merit Scholarship Competition Semifinalist and a National Spanish Exam Gold Medal Winner. He was president of Robotics and named Varsity Tennis MVP and a Student-Athlete. Newman will attend Stanford University. Yang is an Advanced Placement Scholar with Distinction who earned perfect scores on her seven exams, a National Merit Scholarship Competition Finalist and a National Spanish Exam Gold Medalist. She was Science Olympiad president, cocaptain of Science Bowl and Ocean Bowl, Asian Culture Club cochair and Math Team treasurer. Yang took awards at Physics Bowl, Science Bowl, Science Olympiad, Ocean Bowl, WAC Lighting Foundation Invitational Science Fair, Long Island Science Congress and Nassau Math Tournament. She was a cartoonist for The Southerner, the school newspaper, and holds a second-degree Black Belt in Taekwondo, which she also teaches. Yang will also be attending Stanford University. 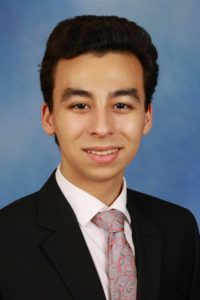 Joseph Taied is the North High School salutatorian. South High School co-salutatorians are Rachel Brenner and Joshua Putter. 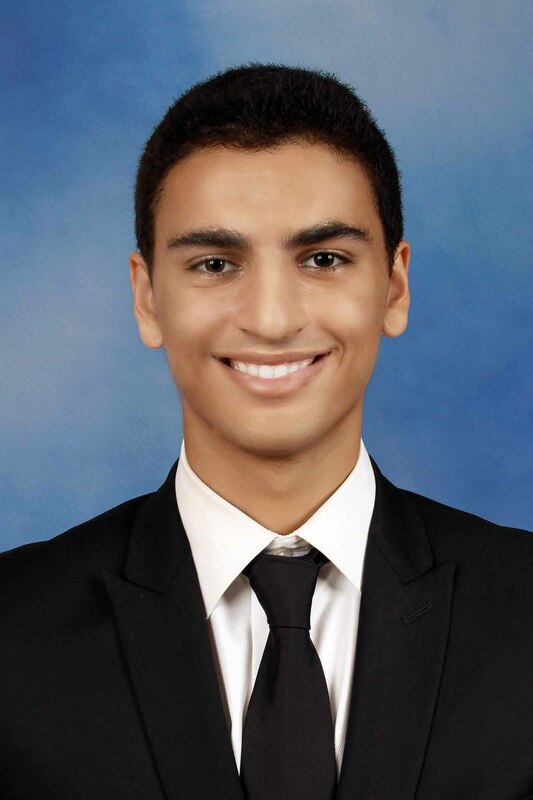 Taied is an Advanced Placement Scholar, a National Merit Scholarship Competition Commended Student and a National Spanish Exam Gold Medal Winner. He was a member of Math Team and Quiz Bowl, a Peer Leader and played viola in Orchestra. Taied participated in Varsity Badminton, Soccer and Track & Field. 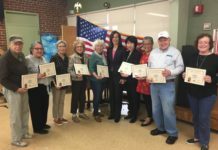 He was an active Junior Volunteer at North Shore University Hospital and a four-year participant in Midnight Run through Temple Israel of Great Neck. Taied will be attending New York University in the fall. 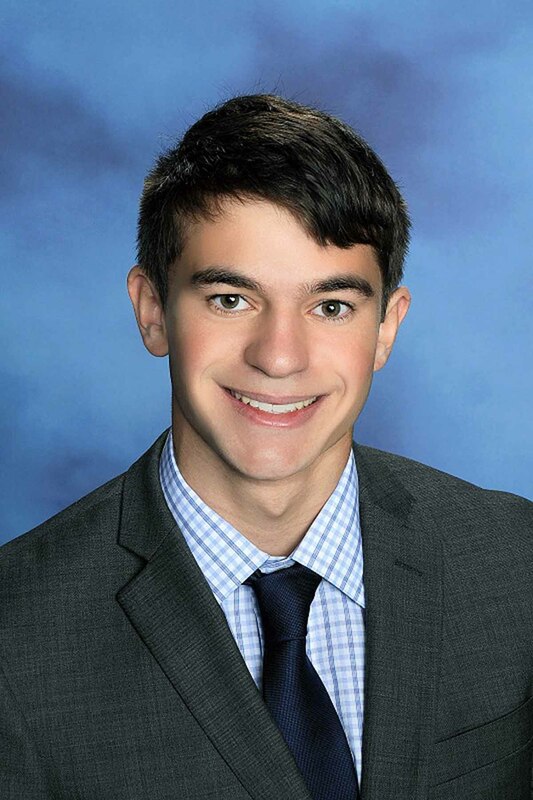 Brenner is an Advanced Placement Scholar with Honor, National Merit Scholarship Competition Commended Student and a National Spanish Exam Silver Medalist. She took awards at DECA Conferences and Penn Model Congress and was a NYSSMA All-County clarinet player. 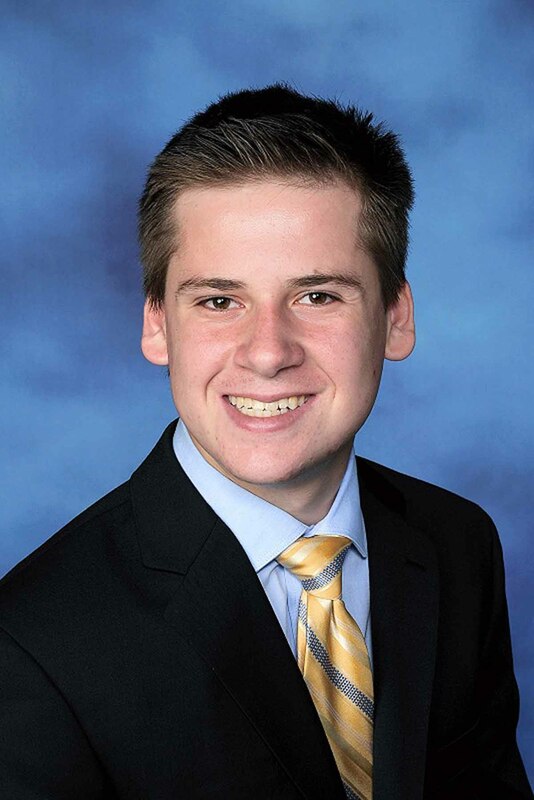 Brenner was president of DECA and South High Mock Trial, Economics Team captain, treasurer of South High Model Congress and Penn Model Congress and four-year manager of the South High School Store. She played JV Soccer and was a member of the Long Island Junior Soccer League. Brenner was also an active Head Start volunteer. She will attend the University of Pennsylvania. Joshua Putter is an Advanced Placement Scholar with Distinction, a National Merit Scholarship Competition Finalist and a National Latin Exam Gold Medalist. He was Robotics Team vice president, a four-year member of the Baseball Team and played alto saxophone in the school Wind Ensemble and Chamber Symphony Orchestra and tenor saxophone in the Jazz Band. Putter will attend Dartmouth University. Read the complete graduation speeches from the Great Neck North Class of 2017: Yunyi (Anita) Zhang and Zachary Lee, and from Great Neck South: Rachel Brenner, Isabella Harnick, Isabella Malfi, Benjamin Newman, Joshua Putter, Shrinath Viswanathan and Melody Yang. Learn about the 2017 valedictorians and salutatorians here. Find out about 2017 award winners here and here. See the complete list of Great Neck North graduates here and the Great Neck South Class of 2017 here.